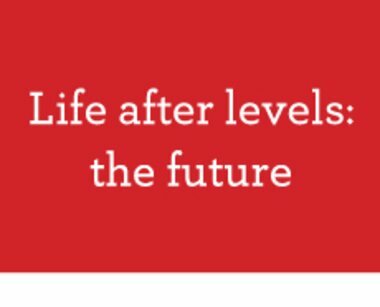 Scholastic UK, part of the global children’s publishing, education and media company, today released a new report which provides fresh insight into how schools are measuring attainment and progress in Years 7-9 following the end of well-established attainment levels in 2014. Life after levels – what next?, which is based on in-depth interviews with multi-academy trust and school leaders and a survey of 122 secondary schools, investigates how the teaching profession has responded to the requirement to develop its own methods for assessment and tracking pupil progress at Key Stage 3. 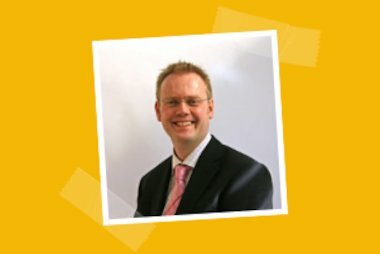 Schools are generally united in their view that ‘levels’ had evolved into an assessment framework that was not fit for purpose and that change was needed. There has been a lack of guidance for schools in identifying alternatives to levels and on what they report to pupils, parents and regulators. There is currently no one definitive approach that schools are taking in response – some have developed their own systems, many are continuing with levels under other names, whilst others are still unsure of their plan. The lack of a standard system within schools and between schools is expected to create problems around national benchmarking and for pupils and teachers moving between schools operating different systems. The issues of effective entry baseline assessment into Year 7 and lack of clarity around new GCSE grades are cited as major related concerns for secondary schools. Scholastic offers a standard assessment and progress monitoring, tracking and reporting programme called STEPS (Strategic Targets for Educational Progress and Success in Key Stage 3). 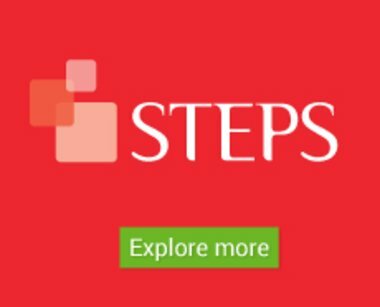 Developed in partnership with Darrick Wood School in Orpington, the cornerstone of STEPS is a simple grid and a progressive set of attainment targets that present challenge at all levels of ability throughout Key Stage 3. The grids are broken down into subject ‘Strands’ and then ‘Steps’ which means pupils can make fine levels of progress and teachers can create incremental, personalised targets based on assessment throughout Key Stage 3. It also provides crucial baseline assessment tests.